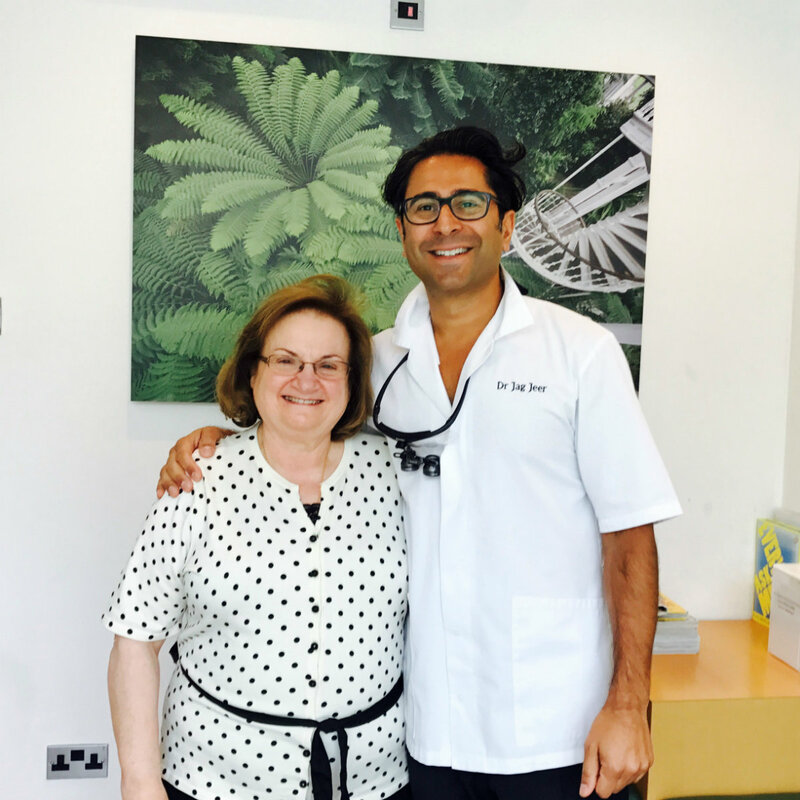 After years of issues with an upper front tooth implant from another dentist my condition deteriorated and I needed immediate intervention to save my remaining top teeth. My consultation, preparatory sessions and planning discussions with Jag Jeer and Evdokia at The Gardens gave me the confidence to go ahead with extensive work to stabilise and correct my condition. The quality of advice, the high standards of their facilities and their constant attention to detail plus the support by the whole team throughout this long process at The Gardens was very re-assuring. And it has given me a great result which enables me to smile once again with confidence for the first time in years. Quite simply a very big thank you to all of you from me and also from my wife Valerie! Very smooth treatment, excellent customer care. 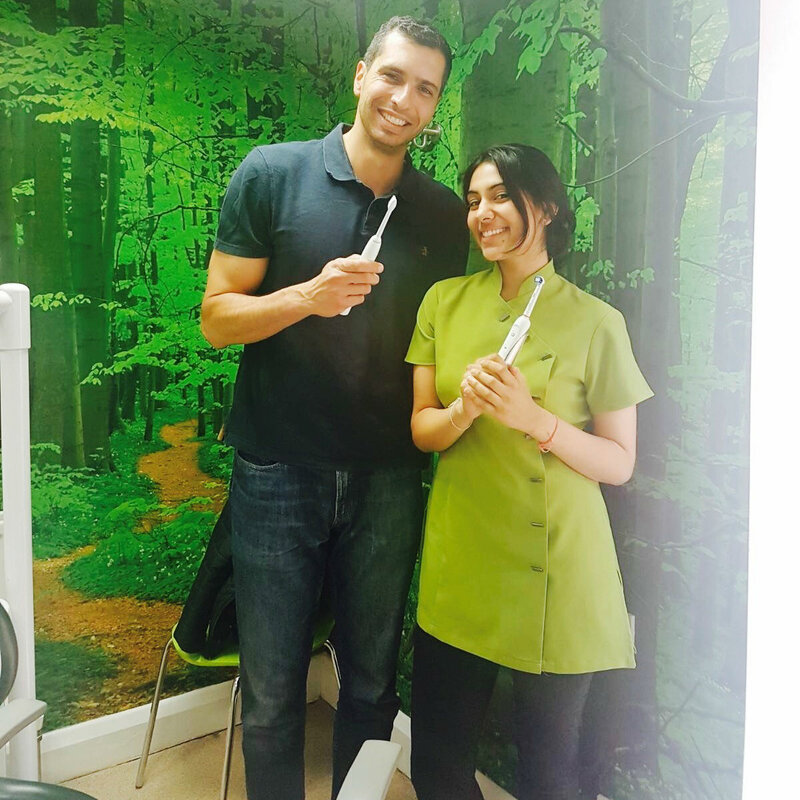 I always had complete faith in the care and treatment provided by the specialist dentists and felt confident I was recieving the best possible care. Proven by the high quality, sustanable and aesthetically pleasing outcomes. 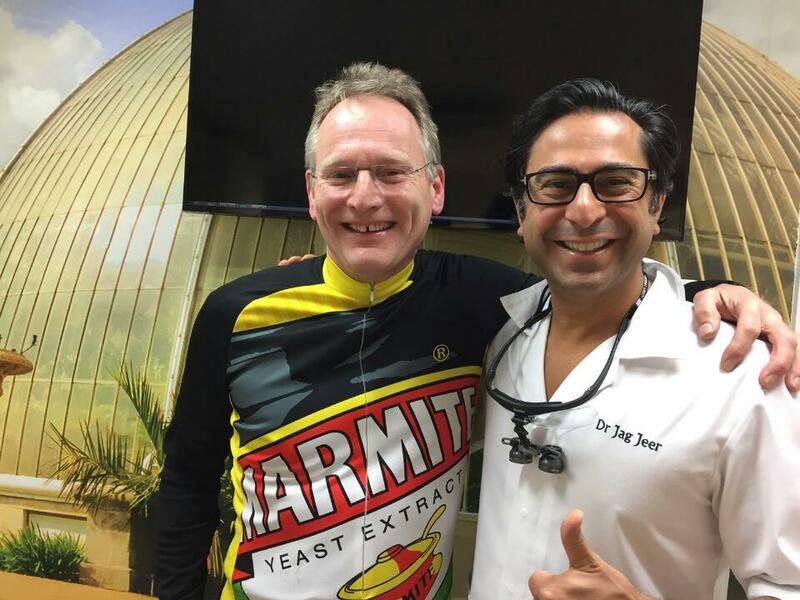 I am delighted with all the results despite suffering some uncomfortable dental issues. 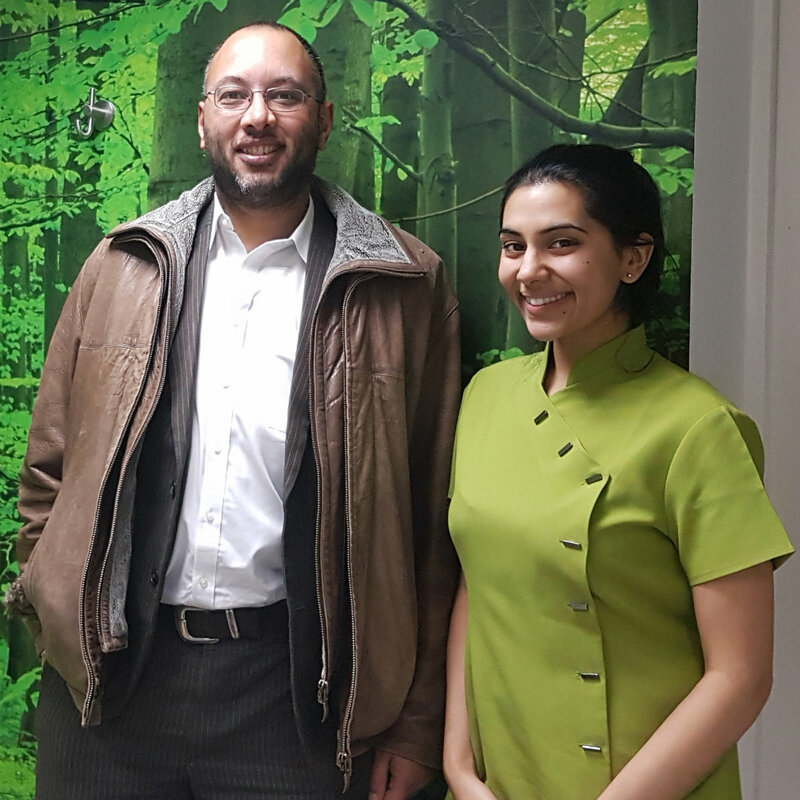 Always a pleasure visiting Gardens dental centre. 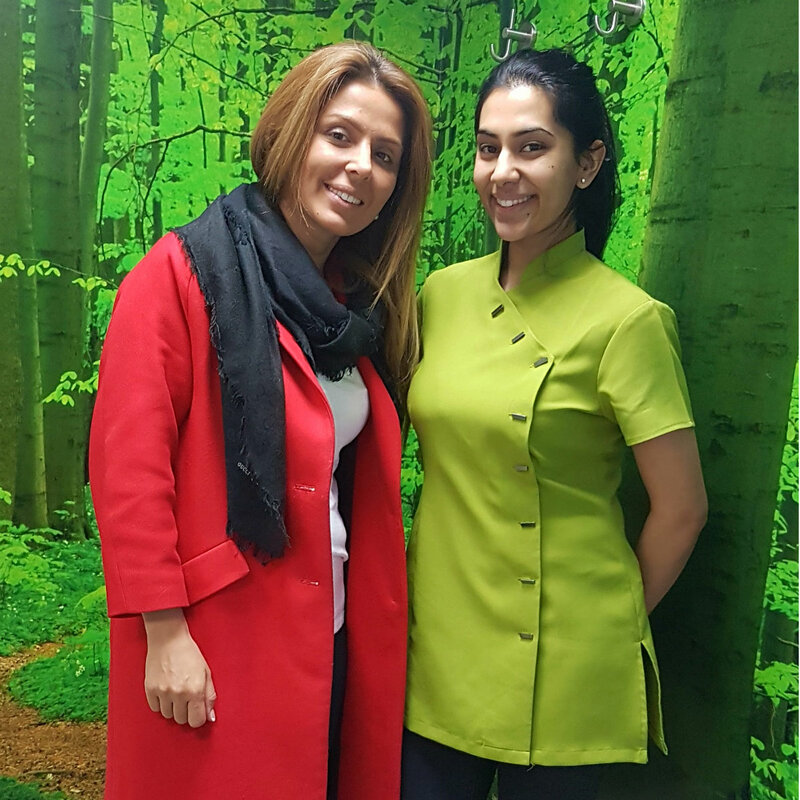 Staff have friendly and teatment is well explained beforehand with consideration paid towards patients comfort and well-being. 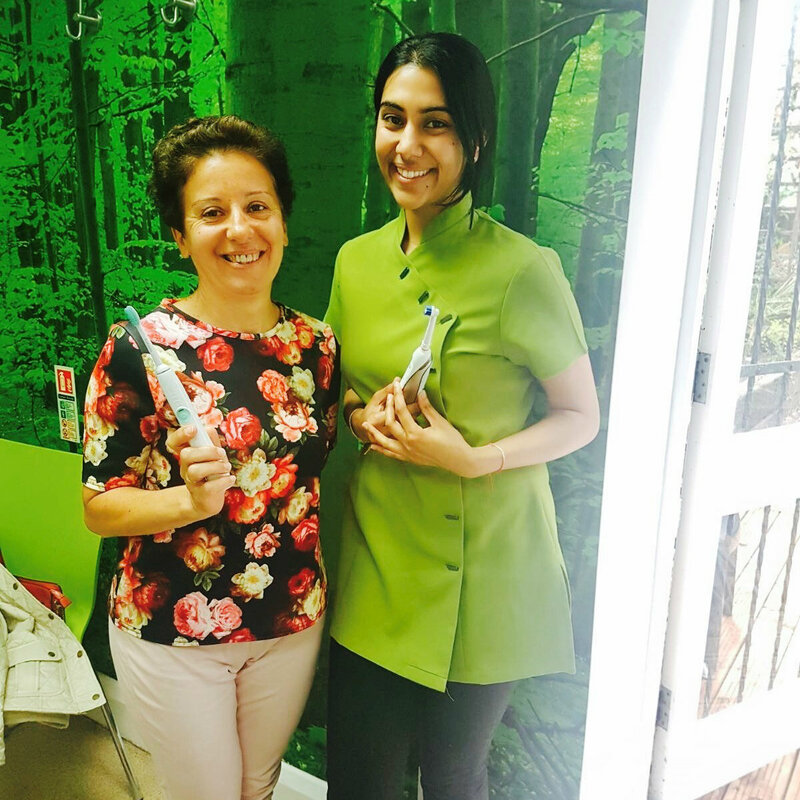 I am very happy with the attention received from the whole team and specially the treatment performed by the hygienist. 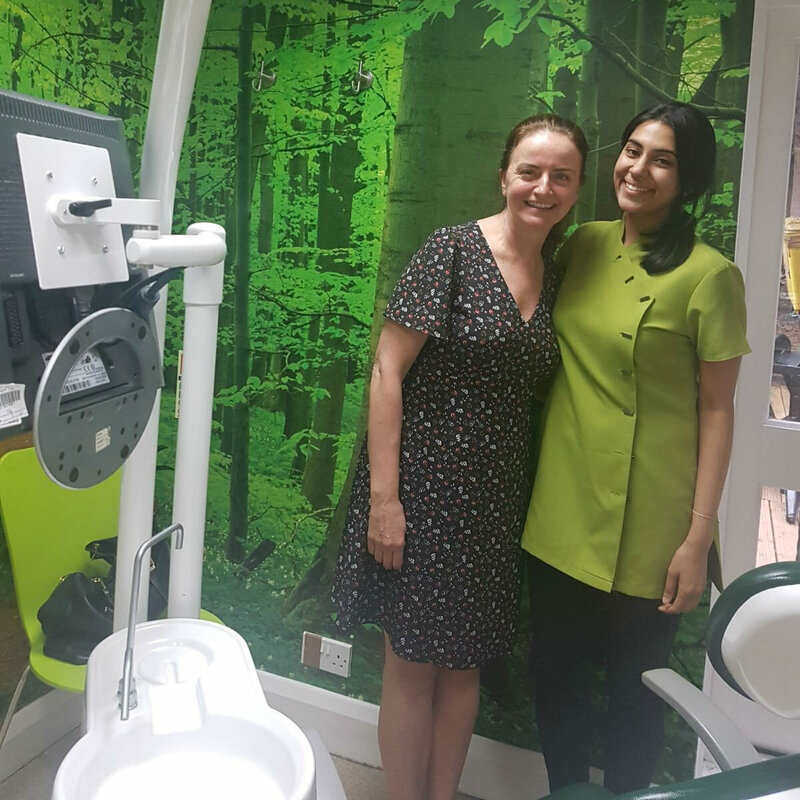 I am the kind of person that is nervous of these dental checks but since the first appointment all has been very professional, and in my case the hygienist was always kind and open with all the details of the cleaning he was going to do. I received also the whole explanation on how to prevent the gum disease and a general review of proper way to clean my teeth. 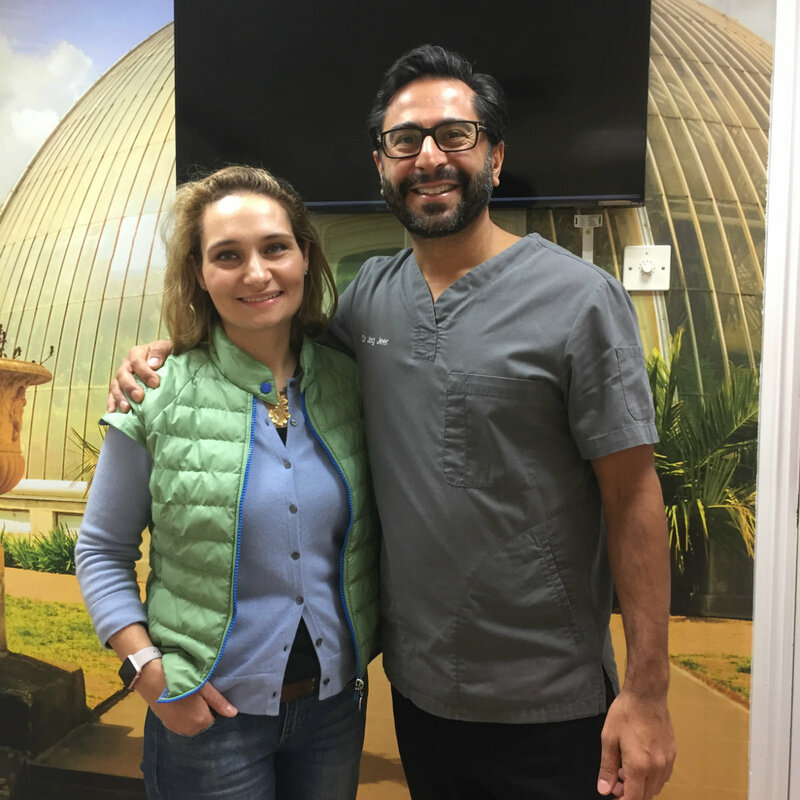 I have received excellent treatment from Dr. Thomas over the last few weeks – I needed several treatments and have been amazed at how relaxed I felt and how painless it was. Dr. Thomas is a perfectionist. I feel I have had the best results in his care. Lindsey Douglas.